Take advantage of convenient amenities and our commitment to personalized service at South Beach Biloxi Hotel & Suites. After a busy day enjoying all that Biloxi has to offer, relax by our beachside swimming pool or enjoy your favorite beverage and take in the scenic views from our Level 3 terrace bar. 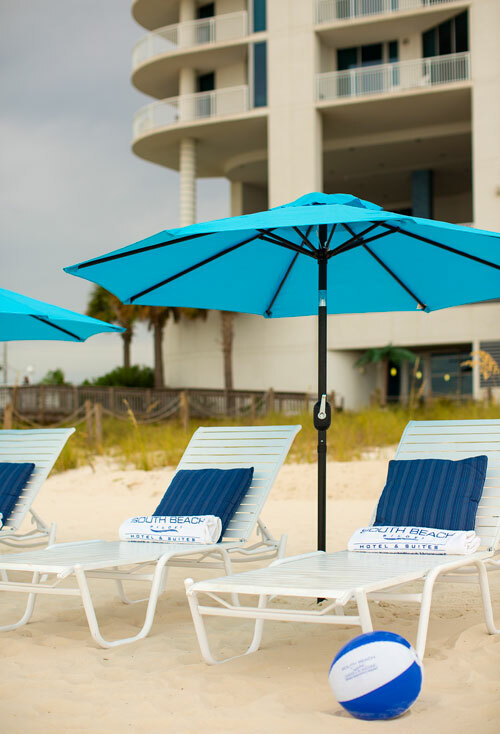 Join us at Biloxi’s only beachfront hotel and enjoy superior amenities and our unparalleled commitment to your service. Start your day with our delicious complimentary deluxe continental breakfast, served daily from 7am-9am.